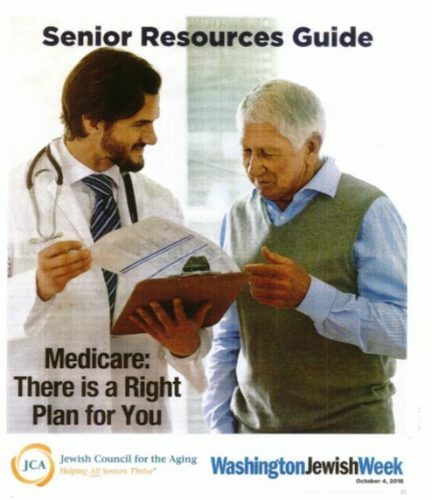 The State Health Insurance Assistance Program (SHIP) for Montgomery County, Maryland is a public service provided by the Jewish Council for the Aging. SHIP is made possible through funding by the Administration for Community Living, U.S. Department of Health and Human Services, with support from Montgomery County Department of Health and Human Services, and the Maryland Department of Aging. This combination of federal and County funding covers the costs of a small staff. The JCA of Greater Washington holds the contract for the SHIP of Montgomery County, Maryland. 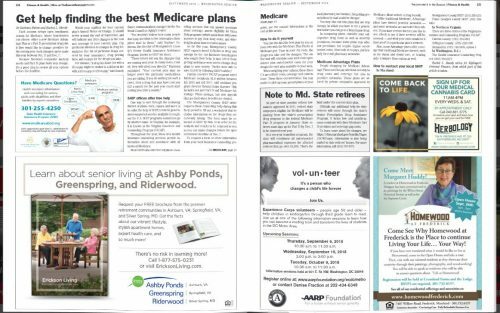 The staff relies on a corps of well-trained volunteers to provide counseling to help people navigate the complicated Medicare system and the private policies that fill in Medicare’s gaps. SHIP provides free information, educational programs, individual assistance and counseling about Medicare, supplements to Medicare (Medigap plans), Medicare Advantage (managed care) plans, prescription drug plans, income saving programs (QMB/SLMB/SPDAP), Maryland health insurance plans, employer health insurance plans, and long-term care insurance. The SHIP program also works to curb Medicare fraud and abuse, and to resolve billing issues. SHIP serves more than 100,000 people in Montgomery County with Medicare, including those who are aged 65 and older, and those under 65 who are disabled. Our outreach is to this population, their family members and caregivers, as well as to our aging network partners. 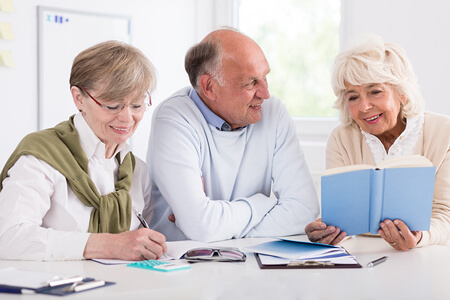 SHIP provides educational programs, seminars, and training to community groups, church groups, clubs, neighborhood associations, and our aging network partners. SHIP updates and supplies printed information, comparison charts and tables outlining health insurance options and maintains a web site (MedicareABCD.org). We aim to respond to phone messages in a timely manner. Trained volunteers meet on an individual basis with seniors, the disabled, their family members and caregivers, by scheduled appointments, in county libraries, senior centers, senior communities, and other places to provide objective information, help solve individual insurance problems, assist with Medicare and Medicaid forms, insurance claims, and act as advocates in making appeals.